I recently received the below e-mail, and with the writer's permission I am sharing it with you today. 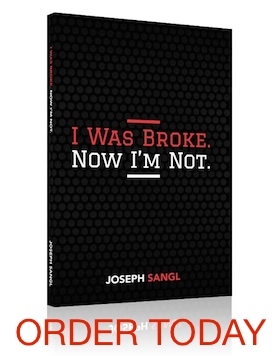 Sangl says … YIKES! I am so glad that Husband is OK! The point about having access to the bank account is an excellent point to consider. This is why my bride and I have joint accounts. Do you have an emergency game plan?